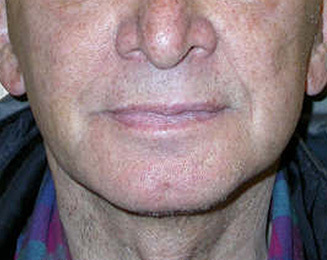 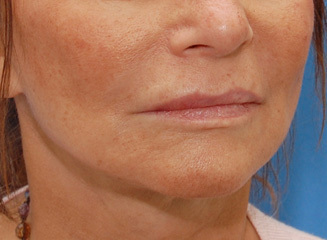 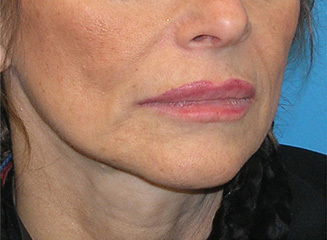 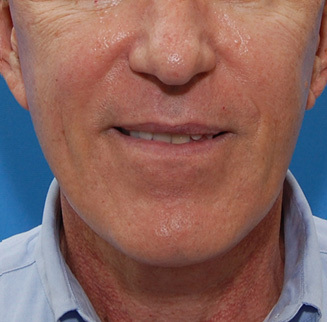 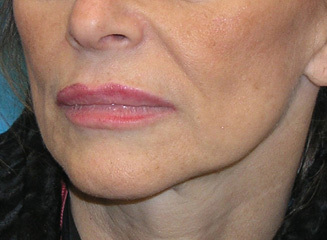 Endoscopic midface lifting, Lower lid Blepharoplasty, Juvederm injections to the lip and nasolabial folds, revision Foundation Septorhinoplasty, and revision Rhytidectomy (Facelift)were done on Mrs. R. Midface changes are a significant and often overlooked aspect of lower eyelid and facial aging. 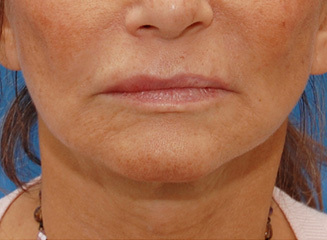 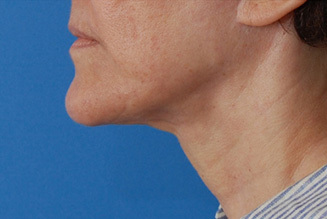 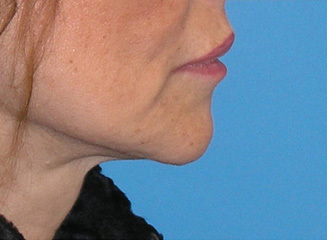 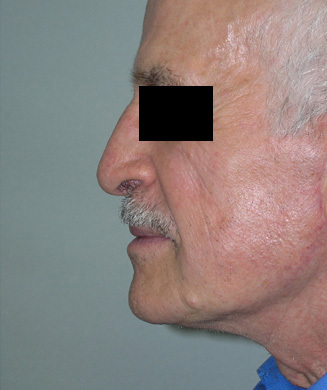 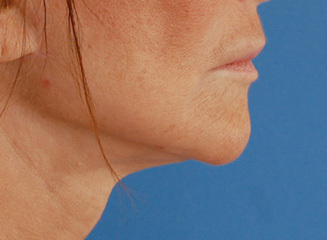 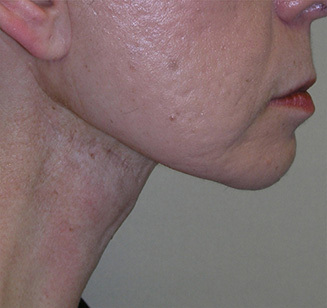 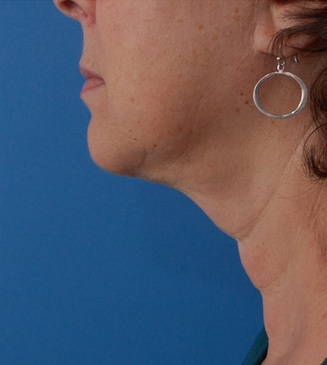 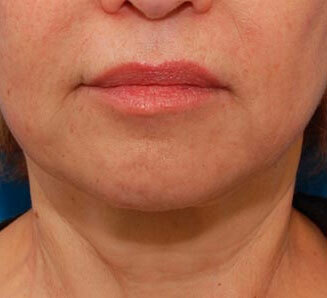 A lowering of the midfacial fat pad can add to deepened nasolabial folds and contribute to the loss of shadowing below the cheek bones. 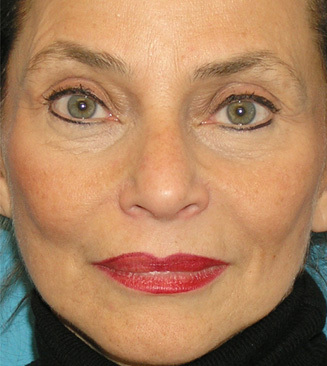 Adding an Endoscopic midface lift to a facial rejuvination program helps to produce a balanced and natural result, as seen here. 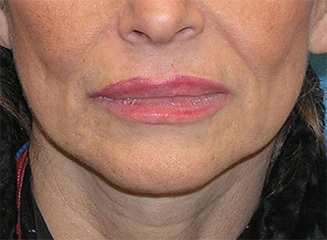 Click here to see different healing stages.